ABS-CBN Corporation is the Philippines' leading information and entertainment multimedia conglomerate. The Company is primarily involved in television and radio broadcasting, as well as in the production of television and radio programming for domestic and international audiences and other related businesses. ABS-CBN produces a wide variety of engaging, world-class entertainment programs that are aired on free-to-air television. 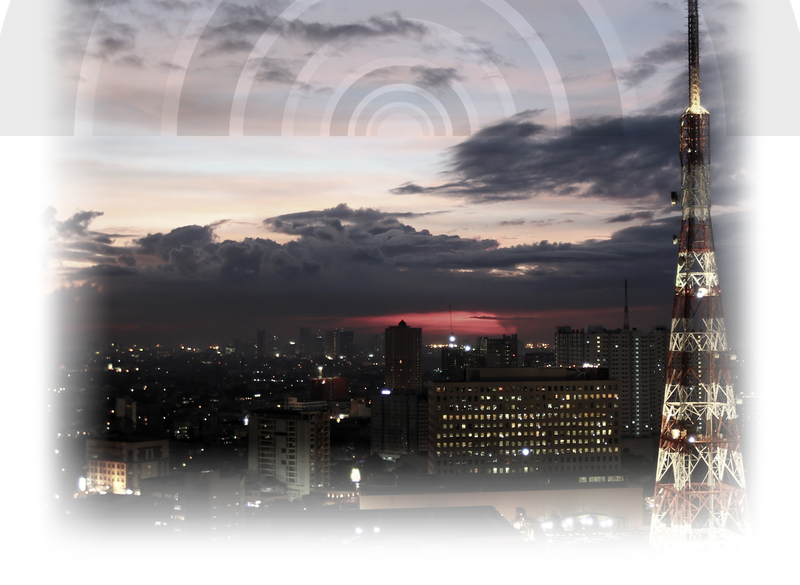 The Company is also one of the leading radio broadcasters, operating eighteen radio stations throughout the key cities of the Philippines. 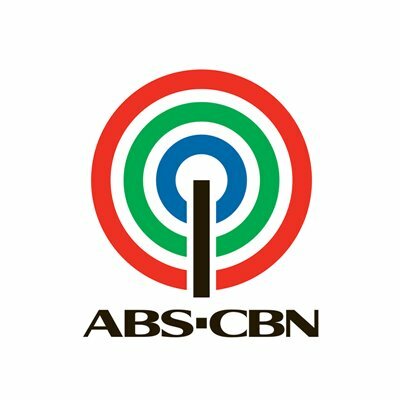 ABS-CBN provides news and entertainment programming for nine channels on cable TV and operates the country's largest cable TV service provider. The Company also owns the leading-cinema and music production and distribution outfits in the country. It brings its content to worldwide audiences via cable, satellite, online and mobile. The Company has interests in content development and production, cable and satellite television services, merchandising and licensing, mobile and online multimedia services, glossy magazine publishing, video and audio post production, and overseas services, all of which complement and enhance ABS-CBN's strength in content production and distribution.